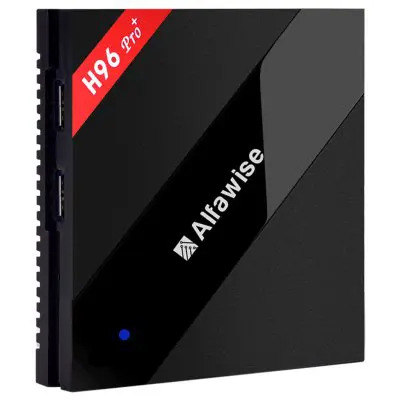 If you are looking for a budget TV box that offers not only high-speed feedback and smooth response, but also high-quality video experience, the Alfawise Z28 Pro TV box might be a perfect deal. It’s a upgrade version of Alfawise Z28 that stands out with its powerful internals and seamless 4K streaming. Here’s why you should buy it. The Alfawise Z28 Pro comes in a general cardboard box but well packaged. The TV box is black and has a square shape with chiseled edges. Along with it, there is an HDMI cable, a power adapter, a remote control (2 x AAA batteries not included), and a user manual in English. The Z28 Pro offers three USB ports including two USB2.0 and one USB3.0 . In addition, you can find other common ports on a TV box including 1 x DC port, 1 x HD port, 1 x AV port, 1 x SPDIF, 1 x Ethernet, and 1x TF slot, etc. There is also a recovery button beside the TF slot. As for hardware, the Z28 Pro comes RK3328 processor with quad core Cortex-A53 1.5GHz CPU and Penta-core Mali-450 GPU – a powerful combination for playing HD videos in your home cinema. 2GB of RAM is standard amount for currently produced TV Boxes, while 16GB of internal memory is reasonable space to store more than a few movies and you can expand it through external HDD. New Android 7.1 gives it smooth and easy to use interface and it can even be used for casual gaming, because you can freely install apps and games from Google Play. Preinstalled software can play most video formats and it’s possible to add new codecs to facilitate formats not supported in stock TV Box. As the pricing of a product is one of the most important aspects of purchasing online, the price of Alfawise Z28 Pro TV Box is also great. GearBest is celebrating the Black Friday Promotion, the Alfawise Z28 Pro TV Box is just at $36.99 for 2GB RAM + 6GB ROM version. That’s about 42% off than the original price. 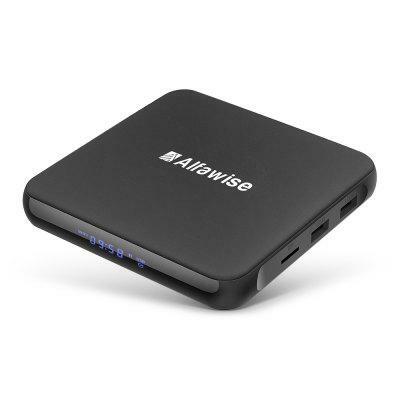 The Alfaswise Z28 Pro is a great budget TV box that comes with RK3328 CPU 4-core Cortex-A53 1.5GHz and Penta-core Mali-450 Graphics GPU. With the latest Android 7.1 OS, it allows you to enjoy all your favorite movies, shows and entertainment programs at home. Now, you can grab it at an incredibly low price. Quantity is limited. What’re you waiting for? GearBest is celebrating the Black Friday and Cuber Monday promotion. 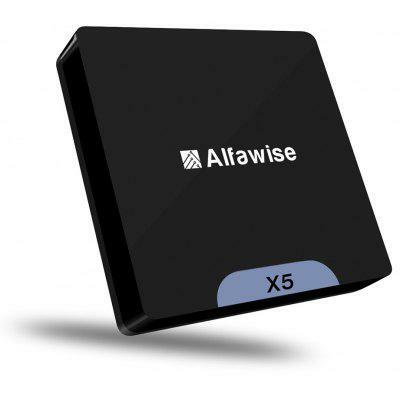 During this period, more discounts are available for Alfawise TV boxes. Don’t miss it!